Delhi High Court has quashed the result of Delhi Judicial Service Preliminary Examination 2015 and directed the High Court Administration to re-compute the marks and the eligibility list after deleting four questions. The Court has found that answers of question Nos.94, 97, 113 and 197 in the Multiple Choice Question Paper were incorrect. 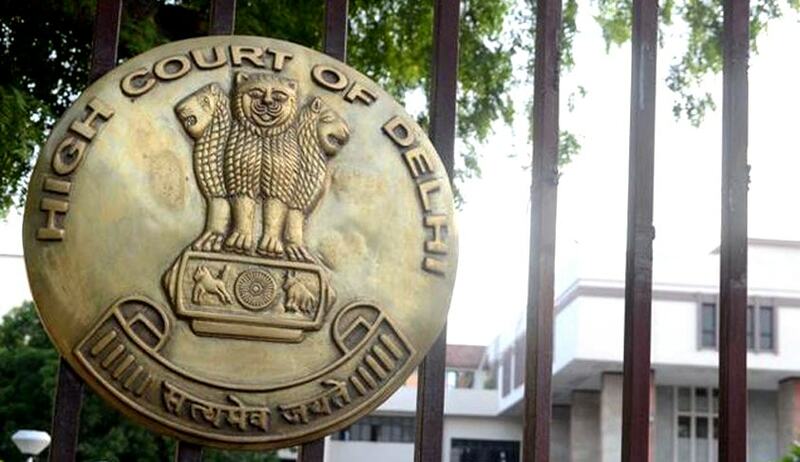 Earlier Delhi High Court had postponed the Delhi Judicial Service Main Examination (Written), 2015 scheduled to be held on 14th and 15th May, 2016 awaiting the Judgment of High Court. "The Supreme Court in Civil Appeal No. 4794/2012, Pallav Mongia versus Registrar General, Delhi High Court and Another had examined the question of fresh short-listing consequent to deletion of some questions or correction of the model answer key. Noticing that the candidates in the first eligible list had not been excluded from the list of eligible candidates for appearing in the mains examination, even if the said candidate had come down in rank in view of deletion of some questions or change in the model answer key; it was directed that the other candidates, who upon re-evaluation pursuant to deletion of questions and modification of the model answer key had secured more marks than the last candidate allowed to appear in the main examination vide revised list, would also qualify and will be included in the eligibility list". "We would not like to give any specific direction on the said aspects to the respondent for it would be more appropriate if we leave this issue and question to be decided by the High Court for any direction may cause confusion or could result in unequal treatment. Pertinently, the respondent must have followed a particular method when they had themselves deleted certain questions and issued a corrigendum. While fixing the method and publishing the list of eligible candidates, the respondent will keep in mind the decision of the Delhi High Court in Gunjan Sinha Jain (supra) and the order of the Supreme Court dated 28th May, 2012 passed in Pallav Mongia (supra). examination so as to ensure that the newly added eligible candidates are given sufficient time to prepare for the mains written examination". "In view of the aforesaid discussion, we partly allow the writ petitions with the direction that question Nos.94, 97, 113 and 197 in the Multiple Choice Question Paper shall be deleted. Accordingly, the respondents would proceed to recompute the marks and the eligibility list in accordance with the ratio of the decision in Gunjan Sinha (Supra) and the order of the Supreme Court in Pallav Mongia (Supra). A suitable date for holding of the mains written examination will be fixed".